Can your arts organization use some help with publicity and marketing? Would you like to hear from arts funders about what projects they support? Do you value networking with other arts leaders, hearing their success stories about programming ideas, collaborations, and overcoming challenges? What if it were all free? Lunch included! 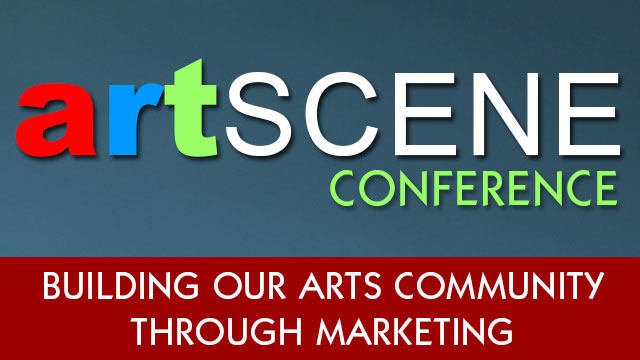 ArtScene Conference: "Building Our Arts Community Through Marketing"
Philip Horn, Executive Director of the Pennsylvania Council on the Arts, and other special guests will offer an update on arts funding opportunities. WVIA will unveil a new social media arts news aggregator that will help regional organizations publicize their activities. And we’ll record some interviews to give arts groups additional on-air promotion. A key goal for the conference is to share best ideas with each other. So we ask every organization attending to be prepared to describe a “2-minute success story” -- a great programming idea, a collaboration among individuals or groups, a unique marketing or funding success – any accomplishment you’re proud of that could help another arts organization. fundraising project that really worked. Steal these ideas! 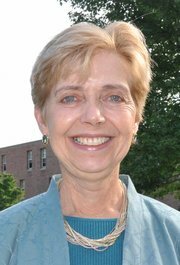 A celebration of Erika Funke's 35th anniversary at WVIA. Have a suggestion? Include it with your e-mail when you register. Please list your arts organization along with names, addresses, and e-mail for all attending from your group.